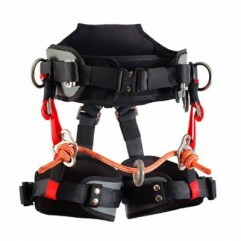 Sherrill Tree Dealer in Edmonton Alberta -- Timberland Supply Inc. Sherrill Tree Dealer in Edmonton Alberta -- Timberland Supply Inc.
For over 50 years, Sherrill Tree has been providing top-quality tree climbing gear to professional arborists around the world. 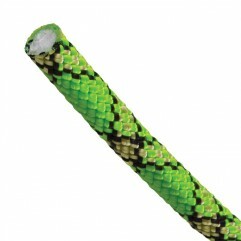 Based in North Carolina, they are known by tree climbers everywhere as one of the top brands in the business. 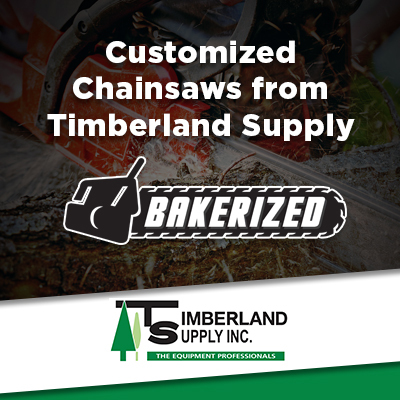 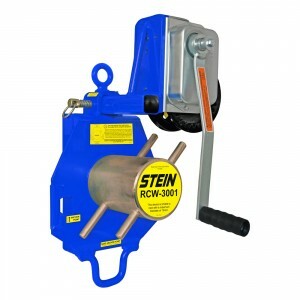 Timberland Supply provides Sherrill Tree equipment to arborists in Edmonton and throughout Alberta.